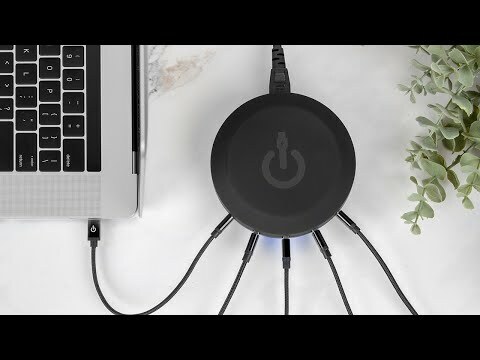 ChargeHub™ is a universal USB charging station that eliminates the mess of excess cables, plugs, outlets, and power strips. 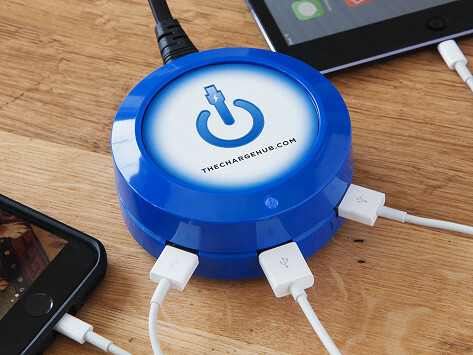 Simultaneously charge three, five, or seven devices while maintaining a neat and organized space. Dimensions: X7: 3.5" x 3.5" x 1.25"; X3 and X5: 3.5" x 3.5" x 1.5"